What can you expect when looking for results from marketing? How can we demonstrate a return for our marketing? We’re doing loads of marketing, but we’re not getting the sales. Our marketing doesn’t seem to be working. What activities should we spend our marketing time and money on? A baseline marketing activity plan. 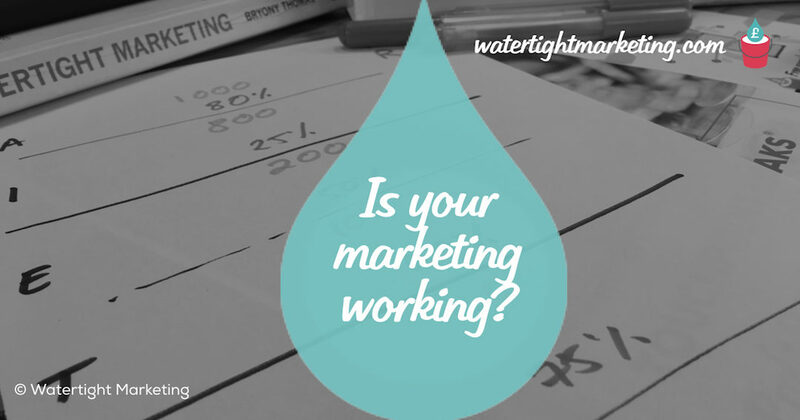 If you’ve used the Watertight Marketing methodology to build your plan, you’ll have marketing activities which span the whole of the customers’ buying journey, from Awareness through to Loyalty. This also means that you’ll be spending more or less on the different stages, depending on how considered your purchase is and what shape you need/want your marketing budget to be. If these things aren’t making sense to you, then it’s highly unlikely that you’ll be getting the results from your marketing you’d like. It’s only once you have these that you can start to consider what you want the outcomes of your marketing activities to be. Timespan: Some marketing activities span weeks, months, even years (a plan to win more work from an existing client might take more than 12 months), so to expect short-term sales is unrealistic. Do they want what you’re selling? Even the best marketing in the world won’t sell a product or service that isn’t meeting the needs of the customer. So be sure that any perceived lack of results from marketing isn’t due to the product itself. So, what results can you expect from marketing? This means putting in place a set of activities that will lead to sales. Unless you have a product or service that involves a very short journey for your customer (see it, need/want it, buy it… like Coca Cola) you simply can’t expect anyone to go from that social media campaign you’ve put together to raise interest to buying from you in one step. And, for those of you with a sales team, or people who perform this role, those marketing activities need to support your efforts too, such that you will both have an impact on the end result. If you’ve got a sound marketing plan in place, and you’ve addressed any Touchpoint Leaks™ you have, and you’ve made a commitment to undertaking these activities over time… then you should have what you need to start breaking down the question into a series of answers that show you if you’re getting bang for your marketing buck. Shorter term, the results you can expect will be more tactical, but when they are mapped to stepping stones along the way and will help you evidence progress and return for your investment. Are you practising mindful marketing measurement? 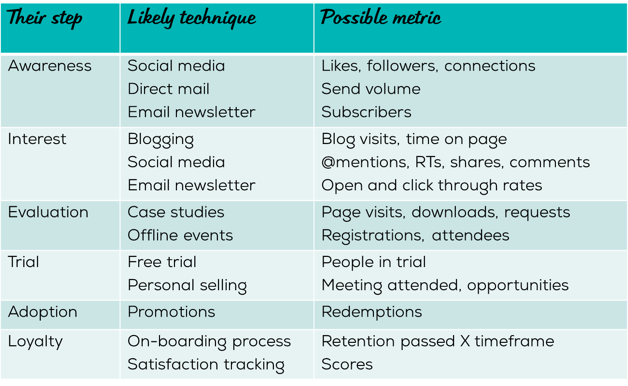 Is your marketing measurement meaningful? A click is not an outcome. But, neither is a sale! 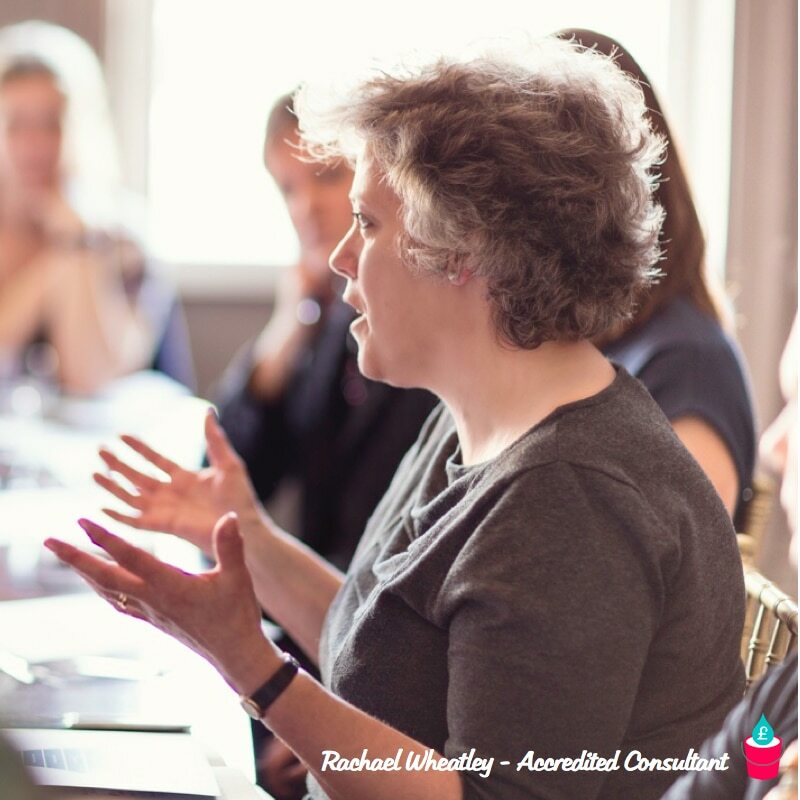 Rachael is a strategic marketing consultant in the South West with a particular strength for integrating sales and marketing for long-term commercial success. She focuses on knowledge businesses and professional services.